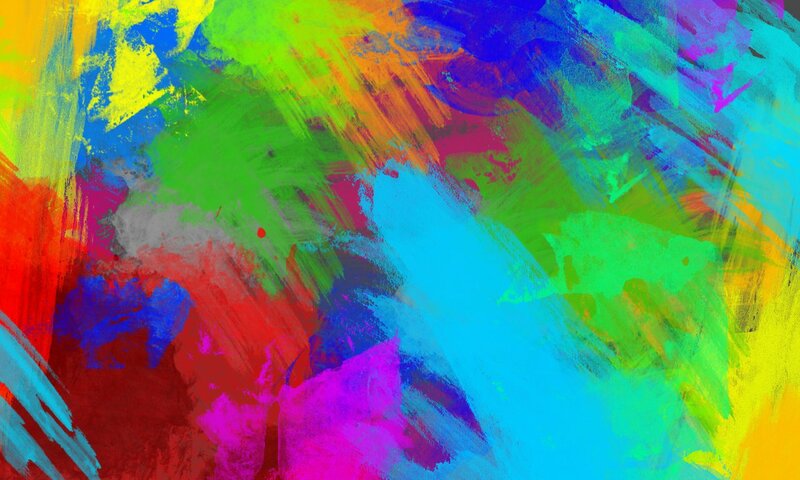 Holi, a festival of colours, a festival of forgiveness and new starts. In the land of diversity where we speak thousands of languages, practice different religions, Holi is one fine festival when we come together and celebrate its spirit despite all our cultural differences. Ever wondered why we celebrate Holi in old cloths with the messiest looks? Well, Holi is one occasion when people put their differences aside as coloured faces, old and not so good looking cloths kills all the differences between the rich and the poor, the fair and the dark. So, this Holi, forget all your differences and lose yourself in the joy of colours and togetherness.